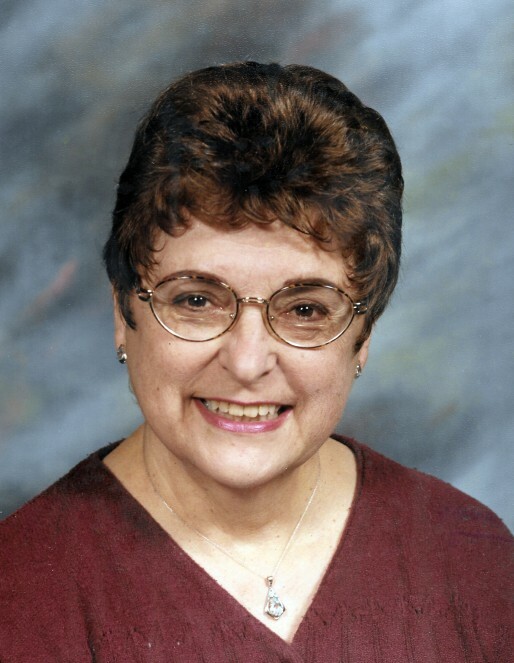 Obituary for Maria Isabelle Erickson | Price Funeral Chapel, Inc.
Of Fair Oaks, CA, passed away on January 7, 2019, she was a native of San Diego, CA. Family and friends are invited to attend the Mass of Christian Burial at 10AM on Thursday, January 24, 2019 at St. Mel Catholic Church (4745 Pennsylvania Ave., Fair Oaks). She will be interred at Holy Cross Catholic Cemetery in San Diego at a later date.